We all know that the teenage years can be a time of great turmoil for many young men and women. There are many physical and emotional changes taking place, and your child wants to do whatever they can to fit in, get by, and feel accepted. Unfortunately, this is also the time of life when many teens become vulnerable, anxious and uncertain about the path they should take in life and succumb to outside pressures. This can lead your child down a path that can be very difficult to recover from and one that creates problems with abuse and addiction. 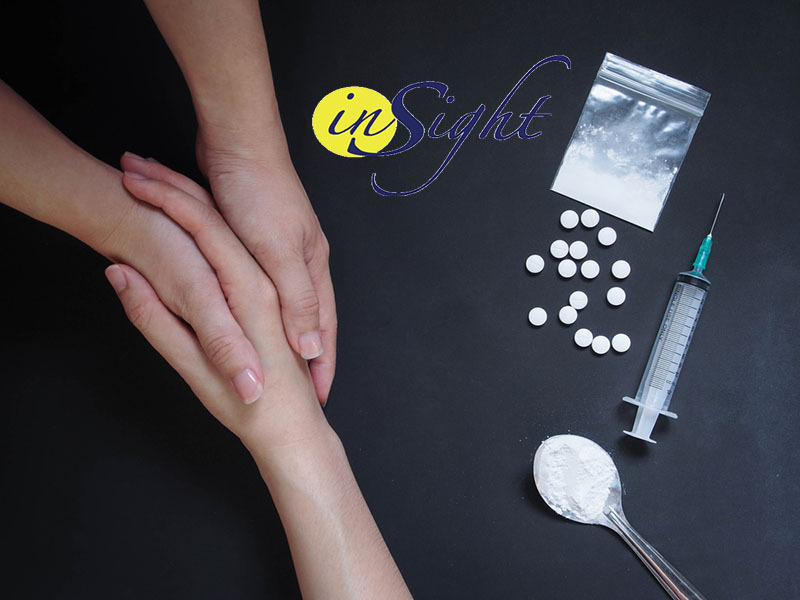 At Insight Treatment, we offer our insight drug program that can help to bring your teen back. Teens suffering from an addiction often deal with similar issues. Many feel they are lacking in self-confidence and self-esteem and struggle to find a way to be welcomed and accepted. When they are feeling low and depressed, they become vulnerable to the pressures of drugs and alcohol and use these substances as a pathway to escape feeling the way they do, even if for a moment. However, the brain and the body come to rely on the drugs and alcohol more and more to get back to the “good feelings” they create, digging a deeper hole for your child that gets harder to get out of. At Insight Treatment, we can help your child at this pow-point in their life through our Insight teen drug program so that they can start to see a way back to the life they once knew. We customize and individualize each treatment we provide for a teen, taking all their needs and the family’s needs into account. We then provide the therapy, treatment, and education that will help your teenager deal with the central issues they are facing so they can learn to cope and how to manage life. 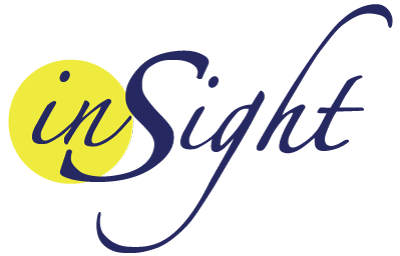 To get your teen started with our Insight drug program so they can get the help they need, please contact us at Insight Treatment. 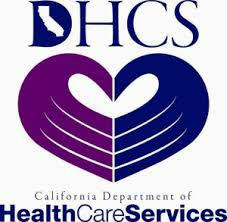 You can call our office directly at 800-599-8820 to speak with our staff and arrange for help. You may also go to our website to read about our program and how it works and make use of our contact form to reach out to us so we can contact you, answer your questions and get your family on the path to recovery.